The Schildkrot Donic Waldner 600 table tennis bat offers red and black Avantgarde 3 Star ITTF approved reversed rubber, a 5 ply blade and 2.0mm sponge ensuring more powerful shots. 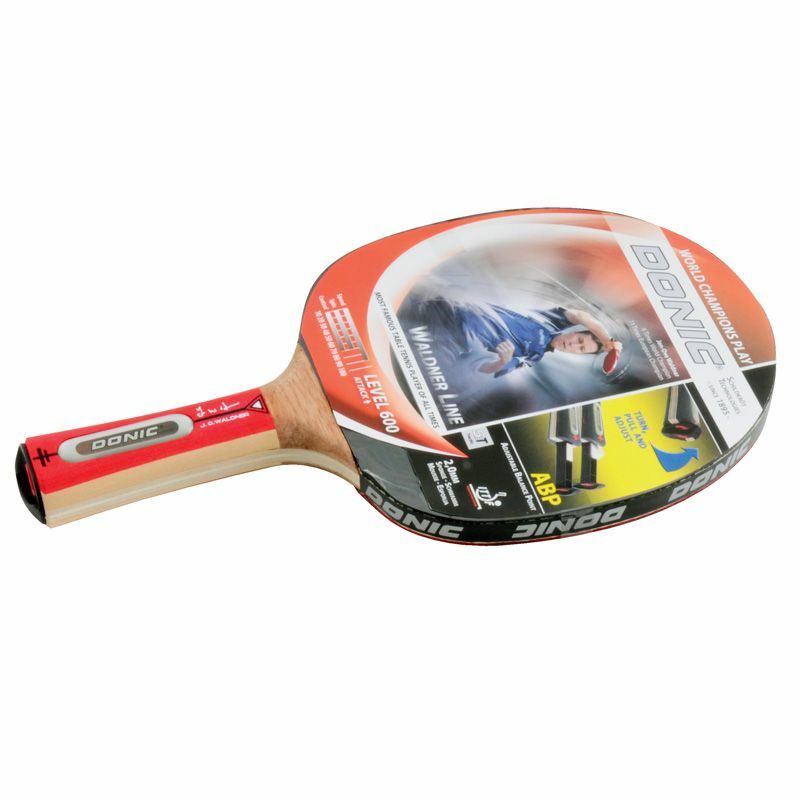 The bat is endorsed by Jan-Ove Waldner and has an attractive flared shaped handle. 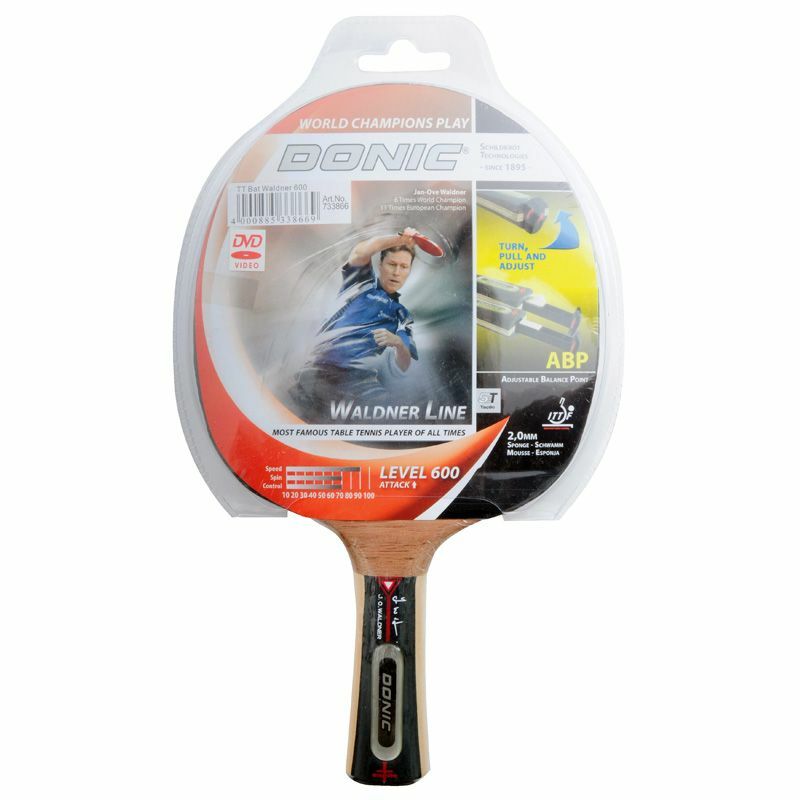 It features an edging tape for protection and comes in a half headed blister packaging providing easy display. for submitting product review about Schildkrot Donic Waldner 600 Table Tennis Bat.